The Big hostel is located in downtown Belgrade in the Jevrejska street (Jewish Street), in the part of town called Dorcol. It is only 1000 meters from the city center, Knez Mihailova street (Prince Michael Street) and Trg republike (Republic Square), the main square in the city and the largest shopping area in Belgrade. Also, The Big hostel is located at a distance of only 500 meters from the anciet Kalemegdan fortress, Belgrade Zoo and the confluence of the Sava and Danube (Usce), which makes it the best positioned hostel in the city. All rooms are equipped with air conditioning and furniture necessary for your full enjoyment and relaxation, as if you were at home. 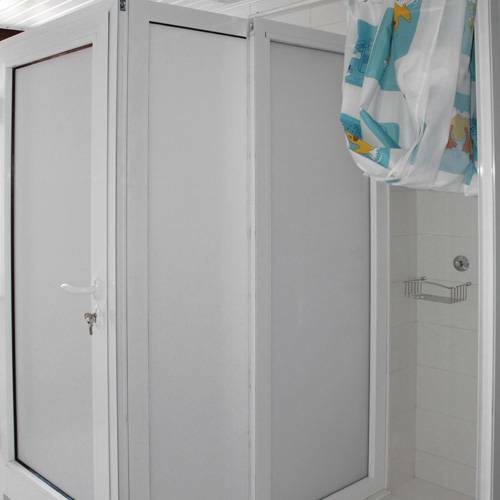 All rooms have closets for storing clothes, night tables, bedding and hygiene necessities. We offer services of washing, drying and ironing of clothes at no extra charge. The hostel has a living room where you can relax and enjoy a variety of TV channels via cable television. If you prefer to have fun while playing table football, table tennis or darts, we have such room for you which we call the Fun room. The Big hostel is located in downtown Belgrade in part of the city called Dorcol. Dorcol is a part of Belgrade which belongs to the municipality of Stari Grad. Although it does not have specific boundaries, it is considered that Dorcol includes the northern part and lower section of Kalemegdan, as well as the area between Knez Mihailova street and the Danube river. During the reign of Turkey, Dorcol was known as a trading area, dwelling merchants of various nationalities. Even after Belgrade was under Serbian rule again, the multi-ethnic characteristic of Dorcol was maintained. In particular, there was a lot of Jews and therefore the Jewish street (Jevrejska Street) bears that name. A significant part of Dorcol is abundant with old buildings, while the part closer to the Danube is filled with modernistic facilities and commercial content, representing an elite area of the city. On the Dorcol bank of the Danube a long bike trail, promenade and rafts can be found. A large sports center “Milan Gale Muskatirovic” is located on the shore and a large marina is in plan. You can pay with cash and CC. If you want to cancell the reservation you must do it 24h before arrival. 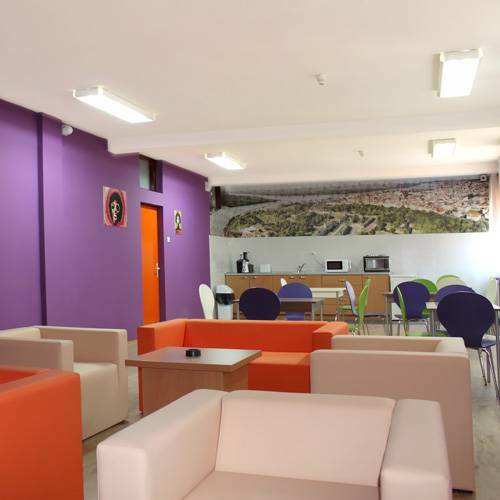 The Big hostel is located at a distance of about 15 kolimeters from the airport Nikola Tesla. The easiest way to get there is to take the City bus transport, bus number 71, which takes you to Zeleni venac, walk through Knez Mihailova street to Tadeusa Koscuska street then take a right turn downhill to the first intersection with traffic lights, after which you will find Jevrejska street parallel to the right. From the bus and railway stations (which are located next to each other) the easiest way to get to The Big hostel is to catch tram number 2, which goes to Dorcol, get off when the tram makes a sharp right turn after the Belgrade Zoo into Cara Dusana street (Emperor Dusan street). Jevrejska street is across from the tram station, the first street left. From highway E75 the easiest way to get to The Big hostel is to use the exit from the Gazela (Gazelle) bridge (Mostar interchange) which leads to the city, Sava street to be precise. After that just keep going straight, you will pass the bus and railway stations on your left, at one point you will pass under Branko's bridge. Continue down Karadjordejva street, pass by the confluence of Sava and Danube, go around the Kalemegdan fortress and you will find yourself right at the beginning of Cara Dusana street. Jevrejska street is the first street on the left after entering Cara Dusana street.